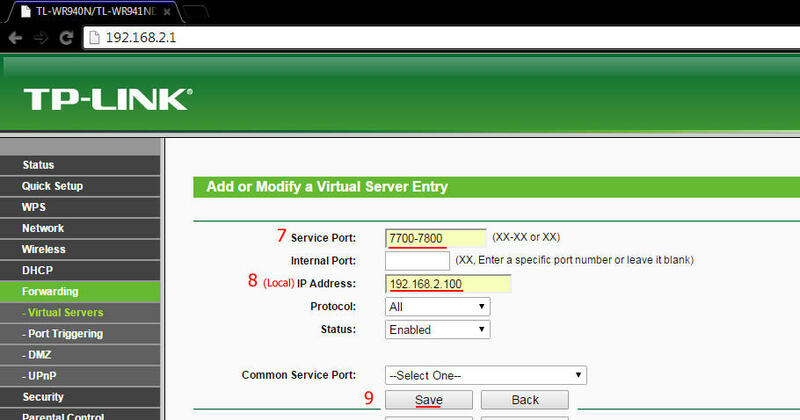 Port Forwarding allows you to direct traffic coming in through those ports to a specific computer for handling. It take an OUTSIDE request and directs it. THIS CAN HELP YOU FOR NAT NETWORK CONNECTION AND PINGS. This tutorial will guide you how to forward your Gunz ports. Good sharing for beginner those not knowing the guide on how to forward the port. lol i cant follow the steps my modem is from tatoo different from this mine is harder D: any help? Sir pano yung sakin paano maayos? Looks like this is not a good idea. Because for some reasons, it affects the IP address which is connected to the internet that causes to lagness for the other players that is not been done this port forwarding. Globe tattoo modem. Sadly tbh. It's harder to port forward if you're a globe user. Globe Telecom don't allow you to open your own port. I saw on other forums they say you needa call for your ISP provider about that. Sadly my friend tried that but CSR from globe don't know about opening ports. U can try putting both 7700:7800 on WAN and LAN boxes. And the Ip address you needa put on that box. 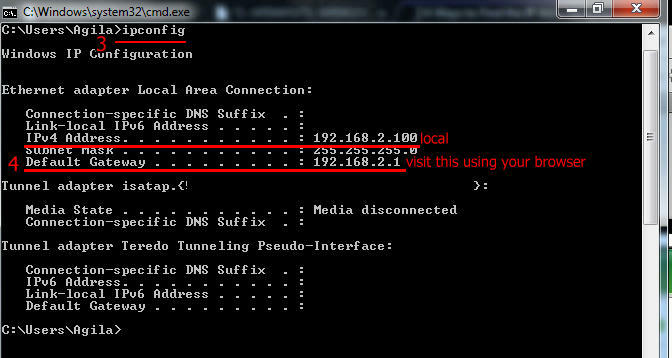 U can locate it by typing ipconfig on CMD. Start>Run CMD>use run as admin btw. the Ipv4 address that's your IP address. This is the right method on that modem/router. 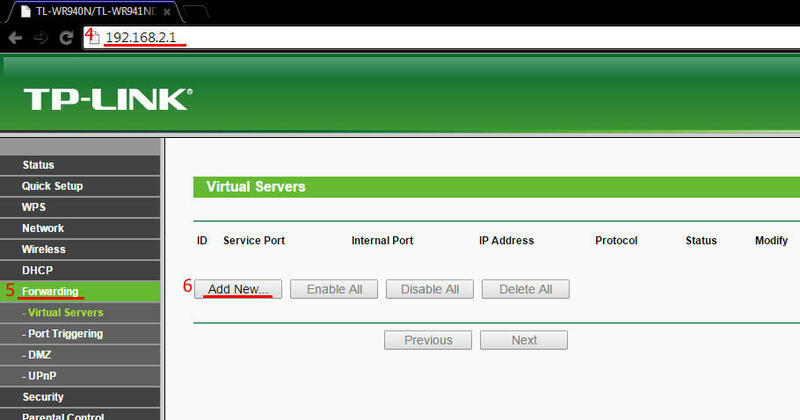 WAN SETTINGS = other settings not "Ip address" they have 2 settings on that part so click the other one. (07-30-2015 03:44 PM)Luna Wrote: Looks like this is not a good idea. Because for some reasons, it affects the IP address which is connected to the internet that causes to lagness for the other players that is not been done this port forwarding. 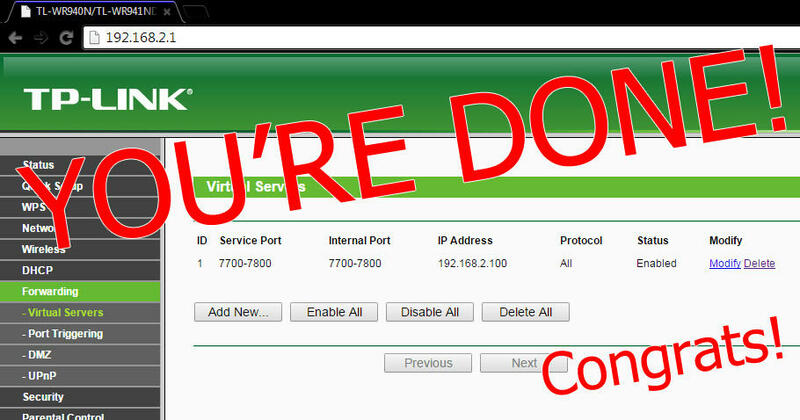 Actually It's a good idea port forwarding. Opens the port of your internet. Closed port causing NAT CONFIGURATION ERROR makes those ping higher. So you need to open your port to makes your ping lower.